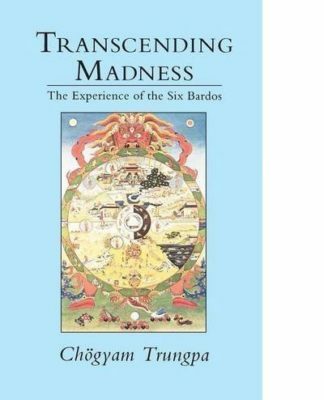 This eight-volume set is a feast of Trungpa Rinpoche’s teachings. 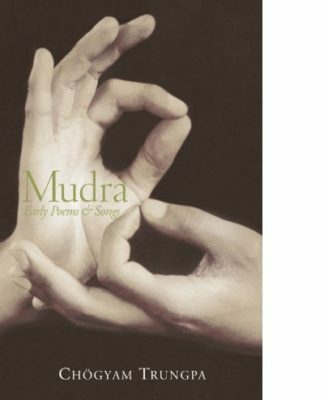 The set includes twenty-five books plus selected writings, transcripts, poems, plays, and interviews—many of which are available in book form for the first time. 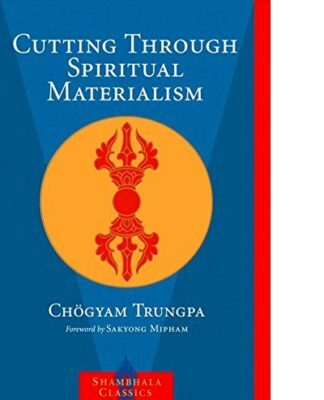 Each volume includes a lengthy and insightful introduction by editor Carolyn Rose Gimian. 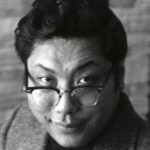 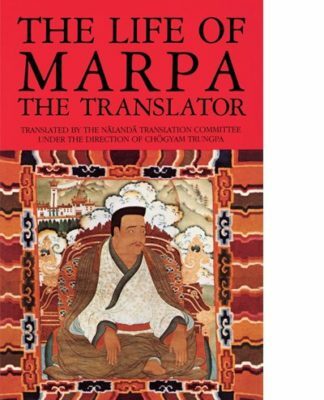 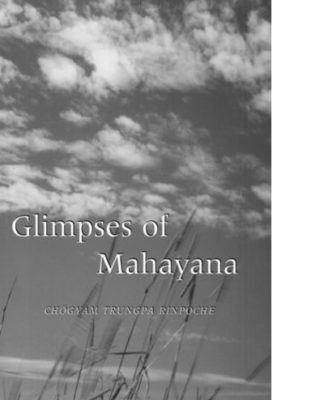 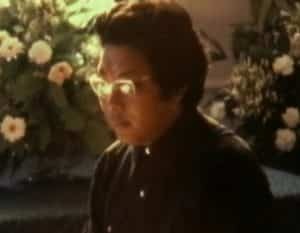 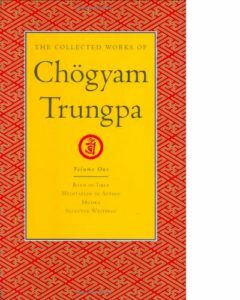 Viewed as a whole, these eight introductions are perhaps the most extensive writings currently in print (at least in English) about Chögyam Trungpa Rinpoche’s life and teachings.